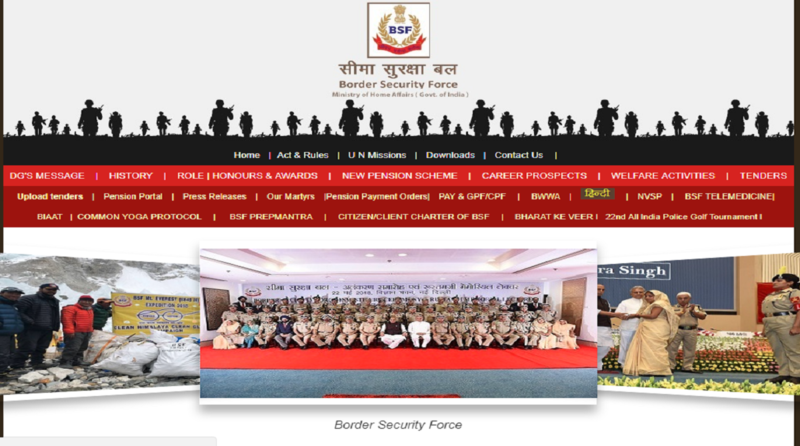 BSF recruitment 2018: The Directorate General of Border Security Force (BSF) has invited applications for the post of constables. An official notice has been released on the official website – http://bsf.nic.in. The recruitment is for the Group-C posts in BSF engineering set-up. The total number of posts available is 65. The candidates should have matriculation with the ITI certificate from a recognised institute as well as three years experience in the trade. 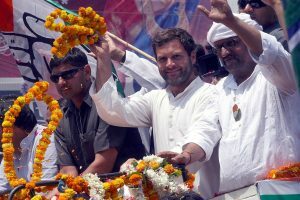 The candidates should fall in the age bracket of 18 and 25 years. The examination fee is Rs 100 for General and OBC candidates. No fee will be charged for women, SC, ST, BSF employees and for ex-servicemen. The candidates should be between 18 and 25 years.